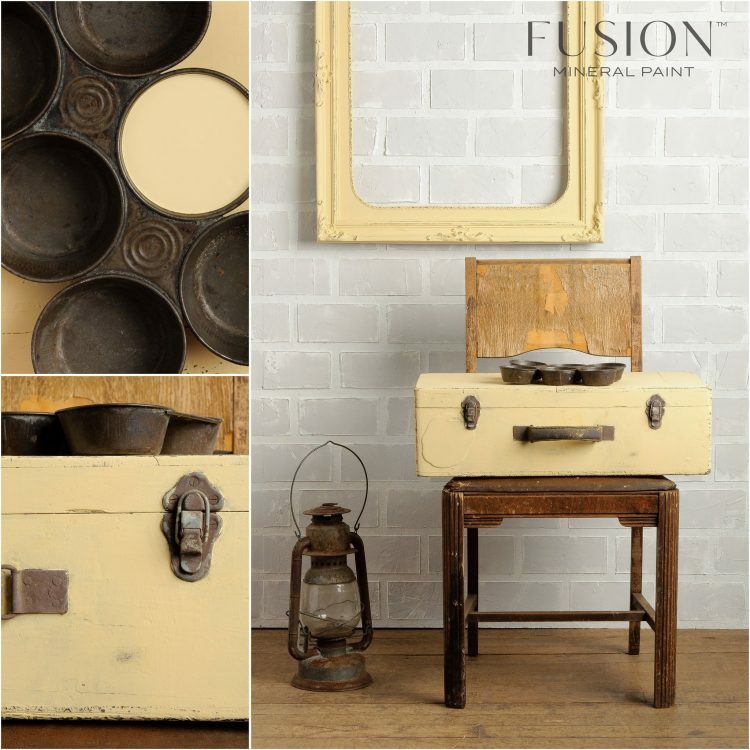 Have you got a small piece of furniture and not sure what to do with it? 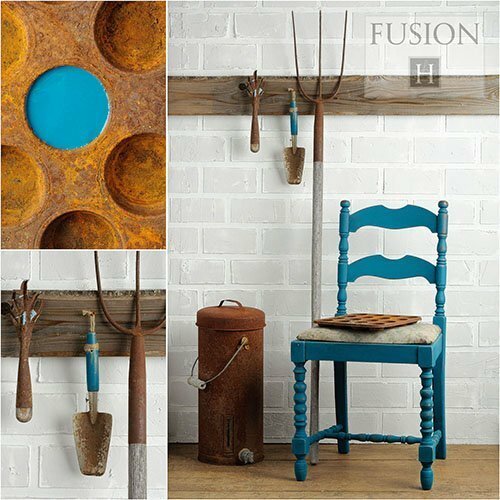 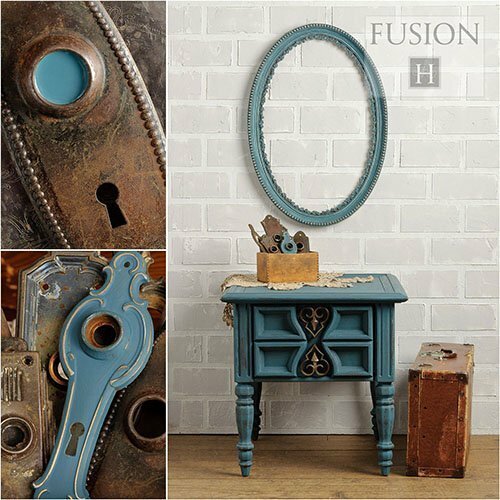 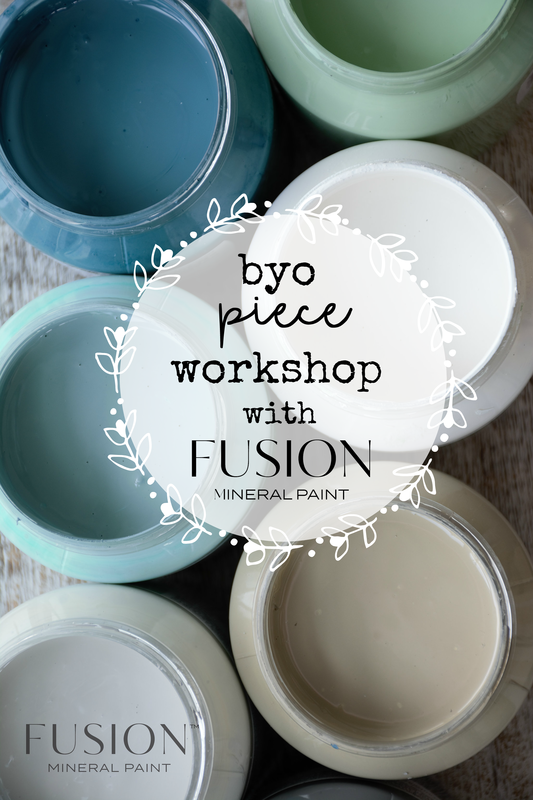 Bring it along to our Fusion Mineral Paint BYO Piece Workshop and learn how to paint it from prep to finish and take home your completed piece all in one afternoon using Fusion Mineral Paint. 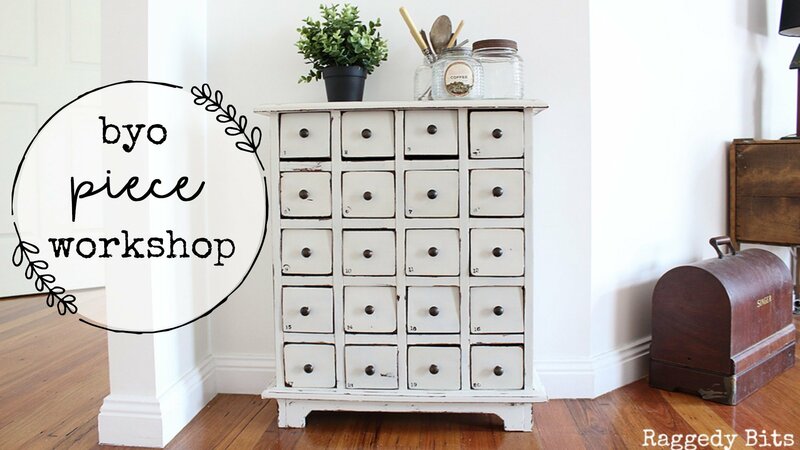 Lessons will be held at my home-based studio in Bowen Mountain. 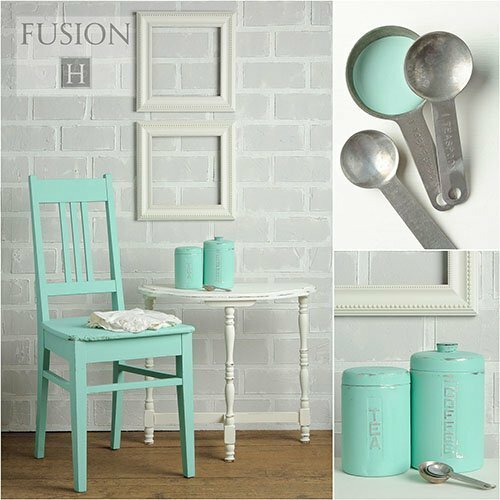 Just 5 minutes away from the beautiful Kurrajong New South Wales.